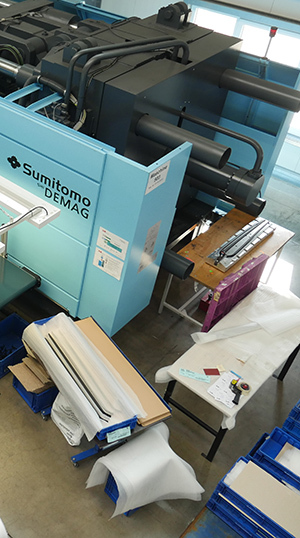 For the production of our plastic products we are working with ultra-modern, complex machines. We always try cutting it on technologic edges, cultivating us more in terms of production and be ahead of international standards. If you have further questions, we would be delighted to hear from you! 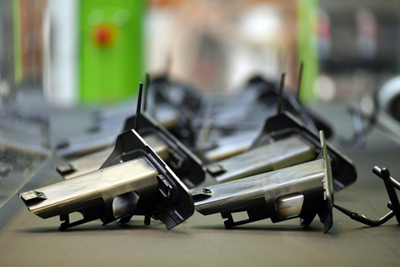 We work with injection molding machines in a variety of sizes, from 35t up to 1,700 tons. 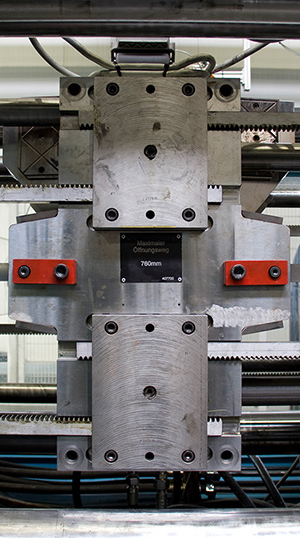 Even multi-component tools are manufactured with machines in different sizes, from 420 up to 1,700 tons. 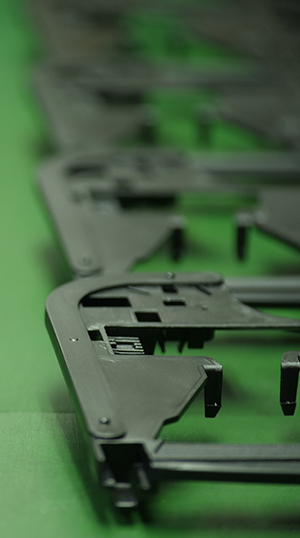 Injection molding using stack molds is one of our specialties. 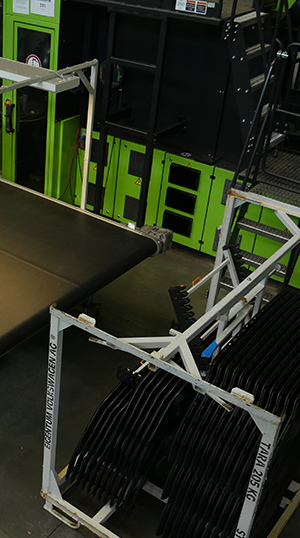 When it comes to welding processes, we rely on modern methods. 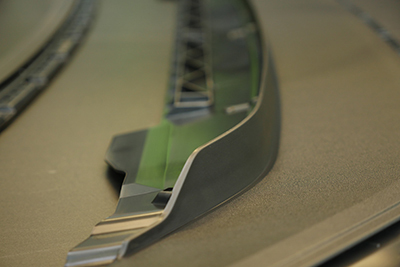 Our ultrasonic / vibration welding system provides excellent results here. For accurate color the plastic parts we use the method of tampon printing.